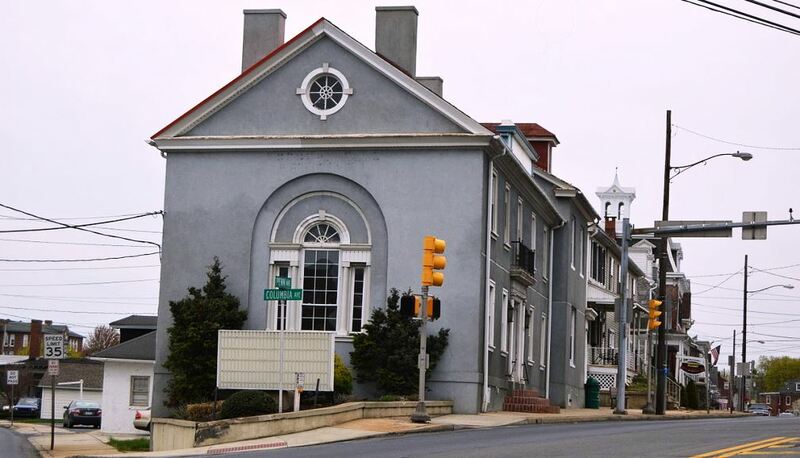 Sinking Spring, Pennsylvania‘s efforts to revitalize the borough are getting some help from the state government in Harrisburg. On March 26, 2019, Pennsylvania’s Commonwealth Financing Authority awarded a $1-million grant to the borough, which will use the money to construct the eastern half of the Columbia Avenue extension to Route 724. “The critically important project being funded by this grant will re-invigorate downtown Sinking Spring and enhance the economic outlook for our entire area,” said state Rep. Jim Cox. The project aims to realign two intersections on Penn Avenue, while creating favorable traffic patterns for an improved business district, officials said. “Updating the intersections will provide for smoother traffic flow while creating a new central business district that will lead to further revitalization and economic opportunity for local residents,” said state Rep. David Argall. Photo of Penn Avenue in downtown Sinking Spring by Nyttend via Wikipedia. Watch 2-minute WFMZ-TV news video.